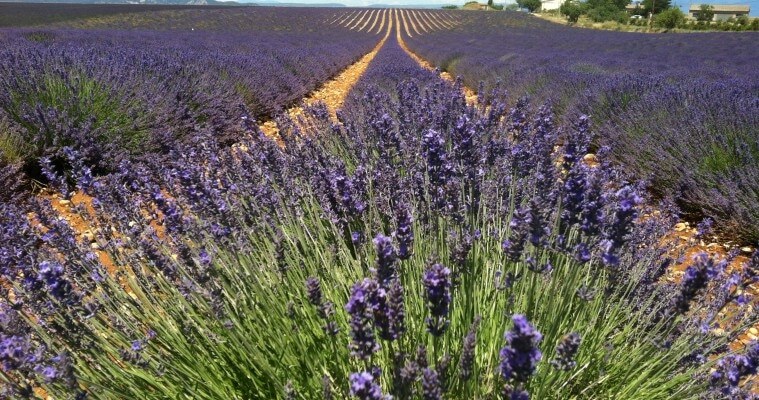 With our guide enjoy a full day lavender tour Sault and Luberon from Aix en Provence. 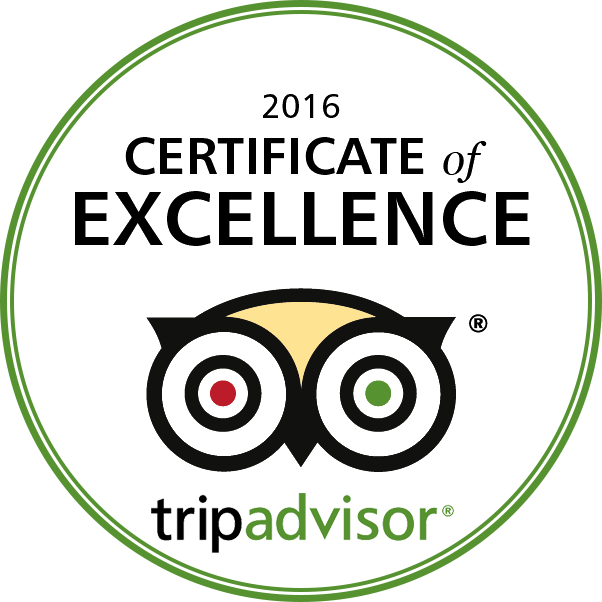 Discover the Luberon and the most beautiful villages in France. 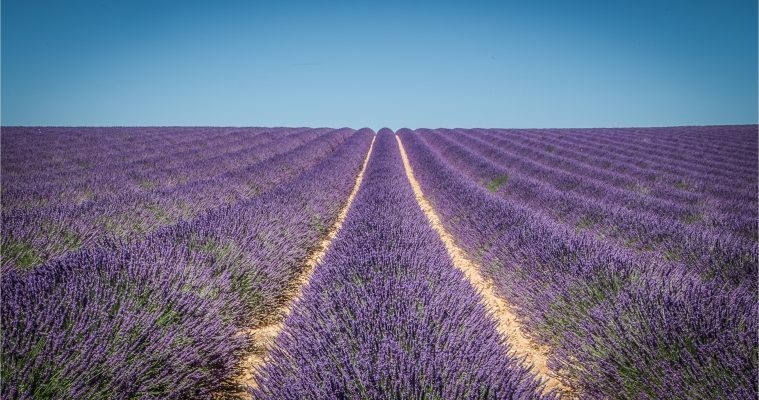 Drive along the lavender road and admire typical provençal landsacapes and lavender fields before to reach Sault, capital of lavender and its huge lavender fields. 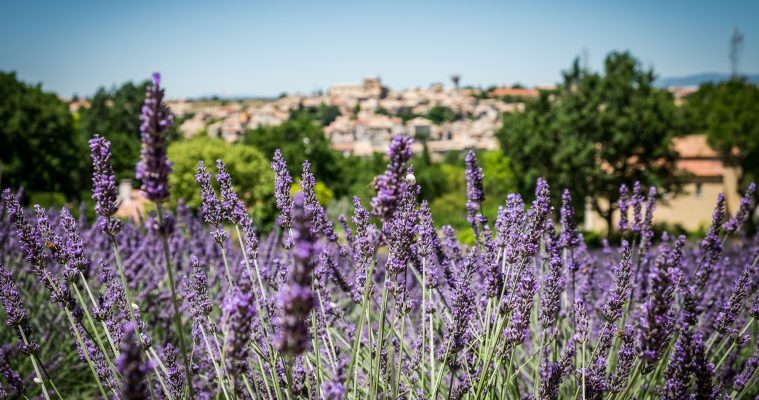 As you enter Lourmarin, your muscles ease and your mind starts wandering. The plane trees make an arch over the avenue as you walk to the heart of the village. Shaded streets and fountains are welcome when the heat reaches its peak during summer time. Life is peaceful in the narrow Provençal streets. People take the time to live, to talk and to relax. 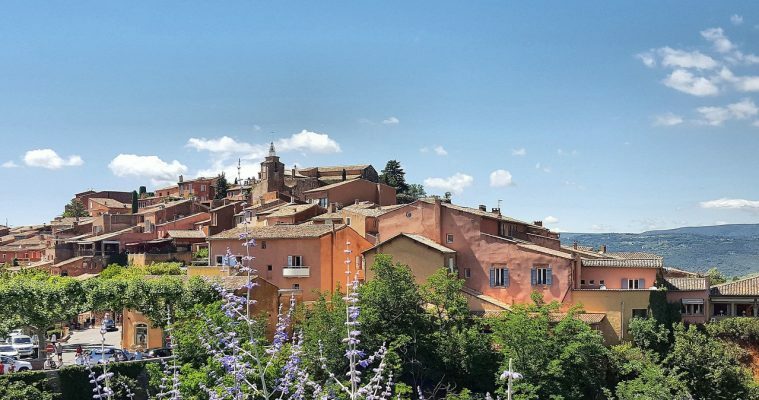 Nested in vineyards and olive trees fields, Lourmarin is named one of the most beautiful villages in France, and is certainly a must see during your visit in the Luberon area. It is a village of artists. As you stroll in the tiny paved streets, among ancient houses, you will notice the many artists’ boutiques. Lourmarin is a haven for painters, sculptors, fashion designers and writers. No wonder it attracted novelist Henri Bosco and Nobel prize writer and philosopher Albert Camus. 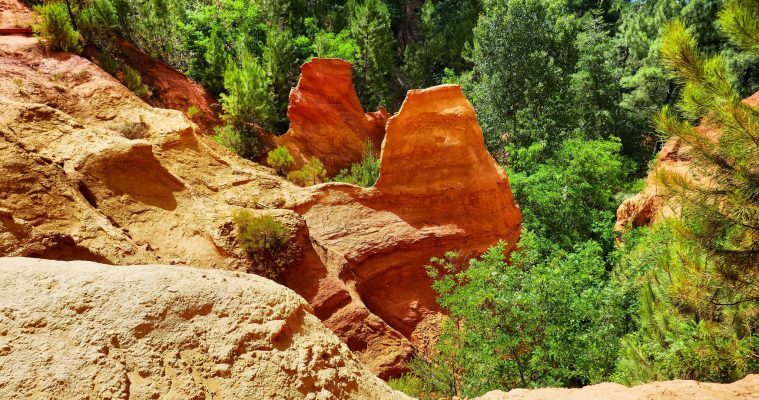 You will reach Roussillon, classified as one of the most beautiful village of France. Free time to explore the village and the Ochre pathduring a 30mn walk. Lunch at leisure in Roussillon, a village perched atop an ochre rock formation called the “Provencal Colorado”.